Preventative dentistry treatments can help protect your oral health and prevent the need for serious dental intervention. Despite taking preventative action, some people may still develop dental cavities. Fortunately, dental cavities are generally easily treated with dental fillings. Dental fillings can last well over a decade but may become damaged without proper care. You can prolong the life of your dental fillings by understanding the causes of damaged fillings. Schedule a consultation with Woodinville, WA dentists Cristin Dowd and Ken Wu to learn more about protecting your smile. What Causes Dental Filling Damage? Exposure to temperature fluctuations: Exposure to changes in temperature, like eating hot food and immediately drinking ice water, can cause silver amalgam fillings to expand and contract. With repeated exposure to temperature fluctuations and regular contraction and expansion, silver dental fillings may become loose or the teeth may crack. 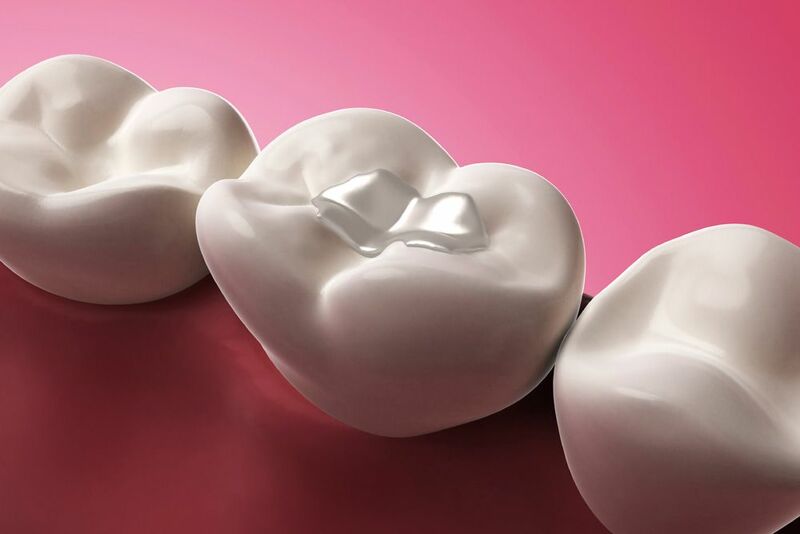 It's important to note that the composite resin used in tooth-colored fillings is not affected by temperature changes and do not pose a risk of expanding and contracting. Biting forces: Biting and chewing foods puts great pressure on the teeth and dental restorations. Over time, these forces can cause metal or tooth-colored fillings to crack. Eating hard foods or chewing on hard items: Eating hard or crunchy foods, like corn chips or hard candies, or chewing on hard items, like pen caps, can put pressure on the teeth. Over time dental fillings, and even the teeth, may become fractured and damaged. Teeth grinding or clenching: Regular teeth grinding or clenching also put great force on the teeth, increasing the risk of dental fractures and dental filling damage. Neglecting oral hygiene: Neglecting oral hygiene increases the risk of oral health problems, including tooth decay and gum disease, both of which can cause problems with dental fillings and previously treated decay. Avoid extreme fluctuations in the temperature of foods and drinks if you have silver amalgam fillings. Avoid eating hard foods and biting or chewing on non-food items, like metal pen caps or you nails. Brush your teeth at least twice a day for a full two minutes with fluoride toothpaste. Floss your teeth at least once a day, making sure to floss each side of each tooth and as far along the gum line as possible. Schedule dental exams and cleanings every six months. For more tips on protecting your smile, or to discuss your treatment options, we welcome you to schedule a consultation with Drs. Dowd and Wu.